Figure 1.22. Rail Track Liner. 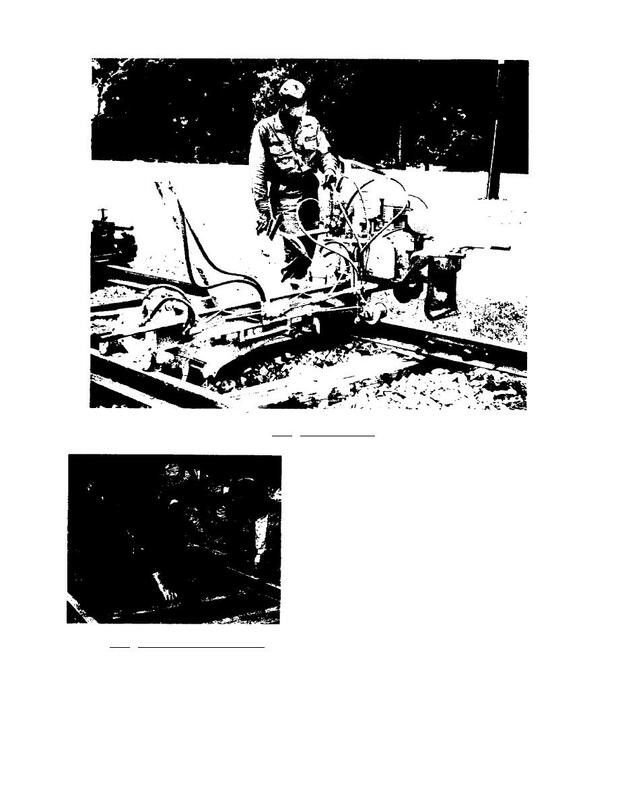 checked by a track gage, as shown in figure 1.23. Figure 1.23. Standard Track Gage in Use.